Although Peru doesn’t have a team in this year’s World Cup, there are some rising stars there to be sure, as witnessed by Discovery Organics and Choices Markets in a recent visit. 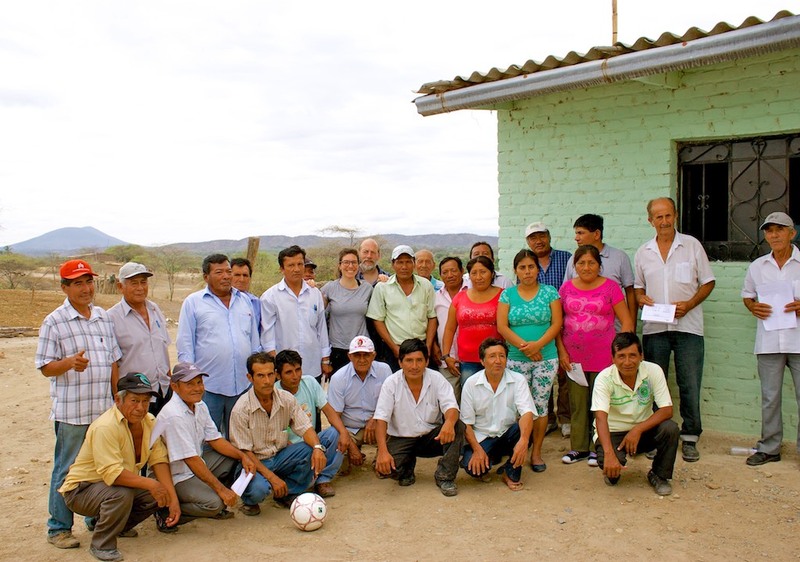 We were pleased to be reminded of their previous trip to Peru’s flood-affected regions in 2012, where VOLO Athletics Fair Trade Soccer Balls were taken and presented as a welcoming gift. 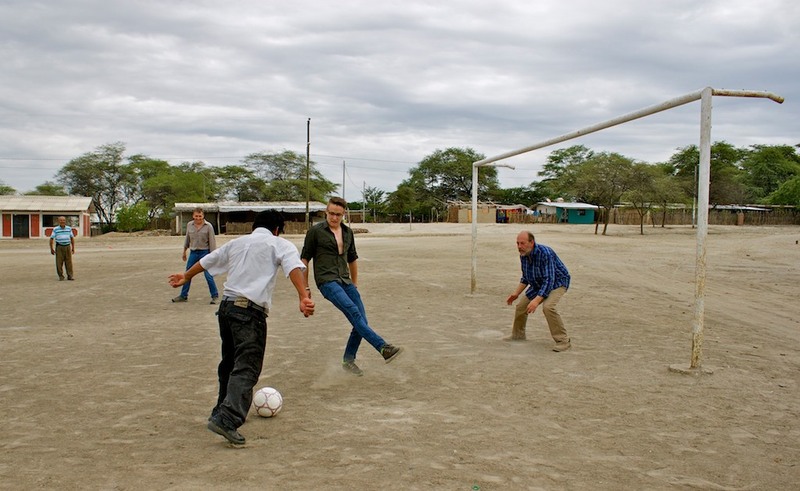 Discovery Organics and Choices recently visited the mango co-op Agrovida again and to their pleasure found the soccer balls still a highly coveted item. The ball is kept under lock and key so as to ensure its safe-keeping, but of course was brought out for a quick game of pick-up. Although the visitors were out-numbered and out-performed, the ball provided a lot of fun and a chance to connect with the producers in a whole new way. Our thanks goes out to Discovery Organics for sharing these photos with us. It was great to see their continued commitment to their Peruvian producers in both tough and better times. 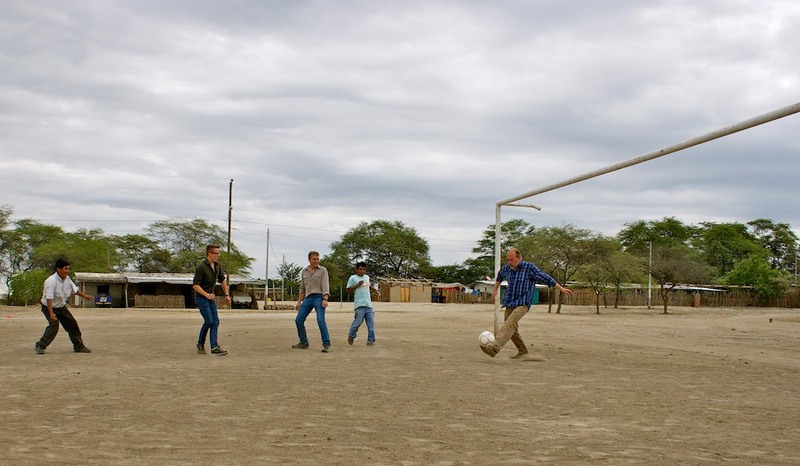 VOLO Athletics is pleased to support trips like this as it helps to demonstrate how a simple soccer ball can bring fun and joy to virtually any set of circumstances.